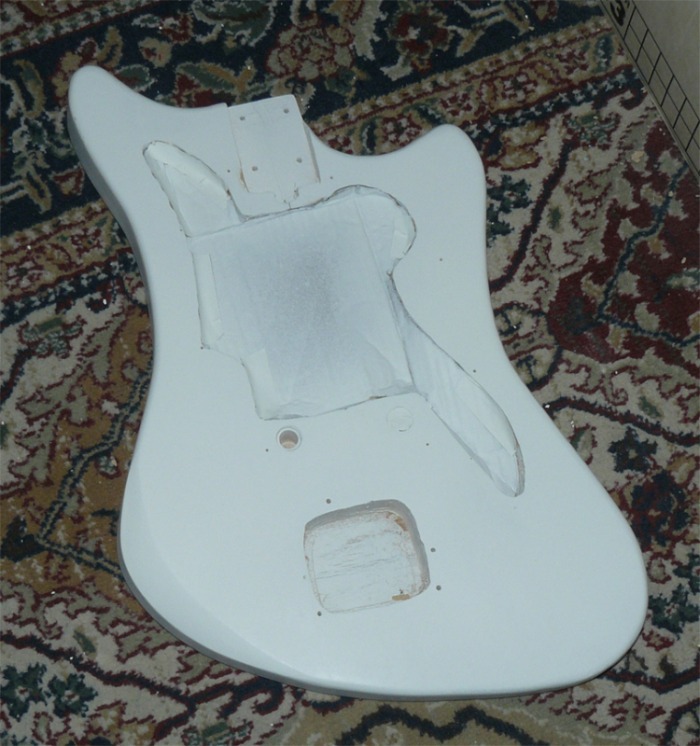 This is my first scratch body build. 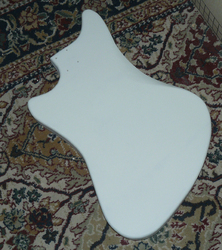 It is a two piece Ash body that was heavily chambered. 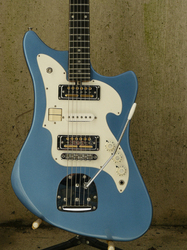 The entire design was inspired from a Zen-On pickguard with rocker switches and gold foil pickups. 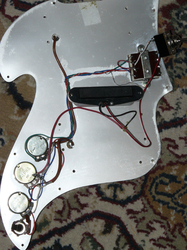 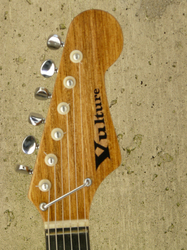 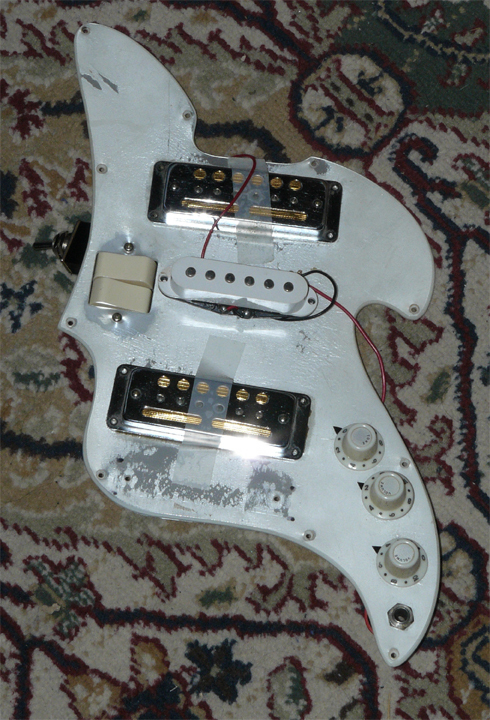 I added a single strat pickup for the middle position and a modified switch. 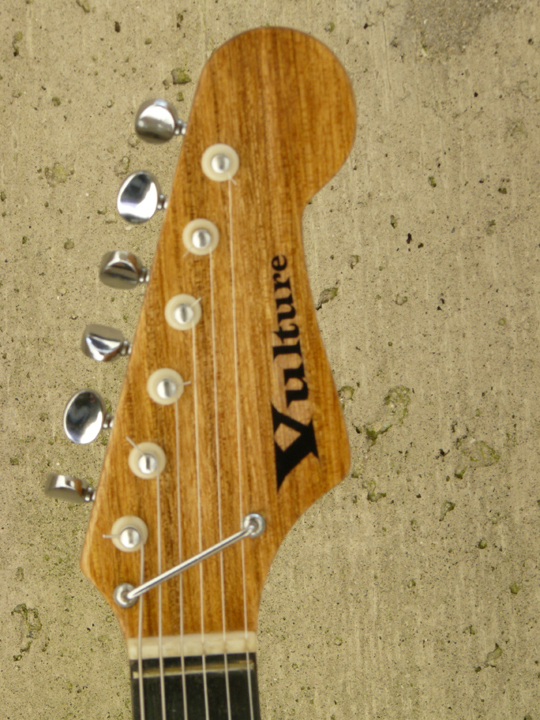 The neck was from an old Global guitar from the 60's.